You can view all of our latest work in our portfolio section. 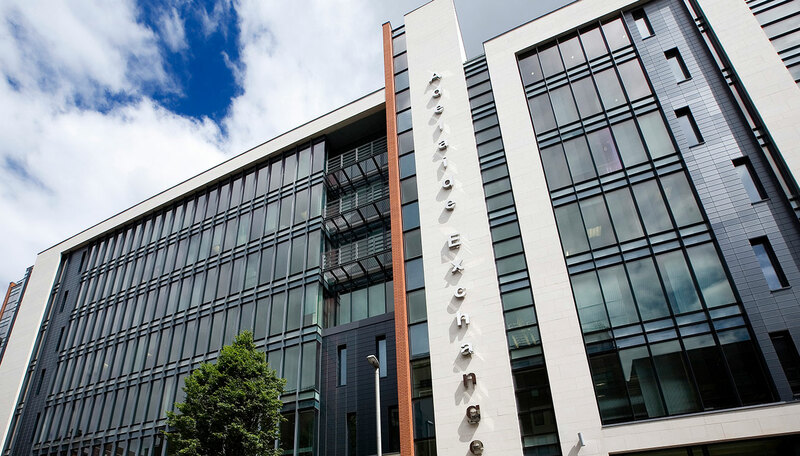 Our latest project was the Adelaide Exchange building in Belfast city centre completed in 2015. 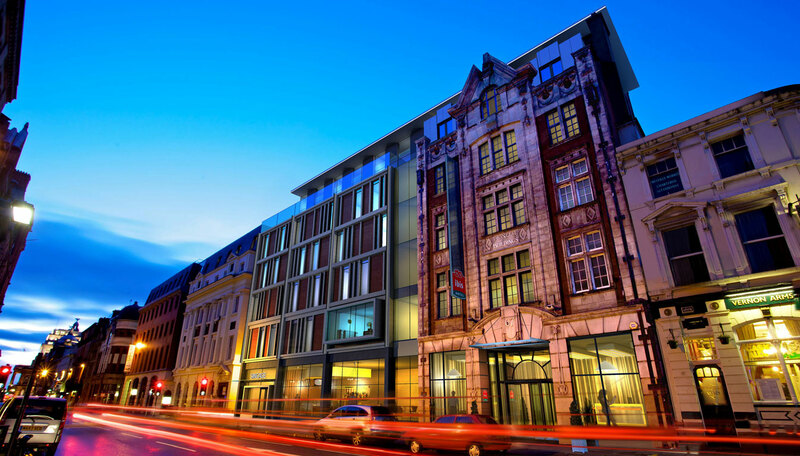 The Benmore Group's activities encompass property investment, commercial and residential property development and land regeneration. 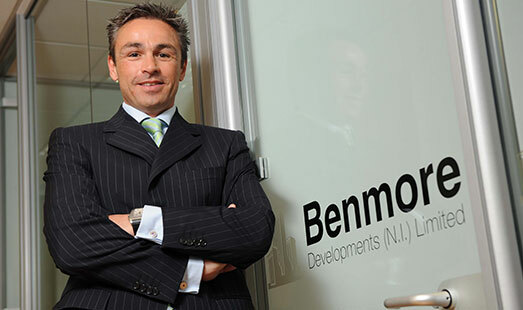 Benmore is long established in the Northern Ireland property market and recent years have seen an expansion of operations onto the UK mainland market in both the investment and development sectors. 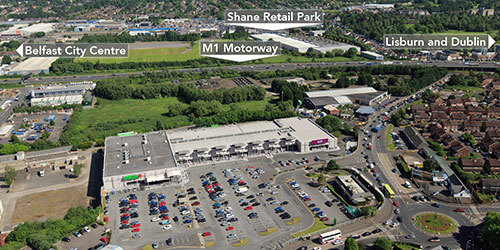 Kevin McKay, a leading Belfast property developer, heads up the Northside Regeneration team. 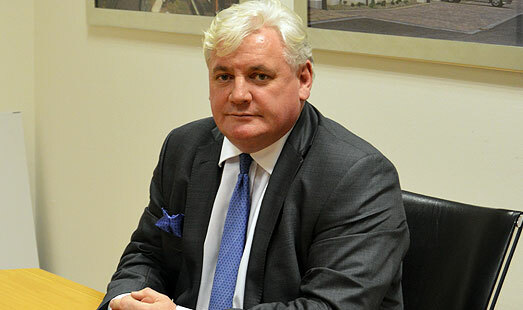 Mr McKay's involvement in property development spans 30 years in Ireland and the UK. Importantly he has a long track record in firsts in for Northern Ireland, bringing international names onto the City's skyline and streetscapes. David Burrows, CEO of the Benmore Group began his career in Birmingham before moving to London. 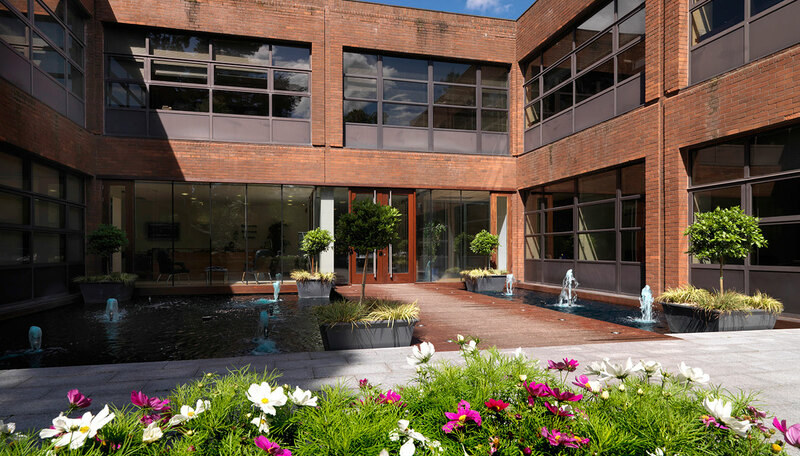 David returned to Belfast in 1993 to property firm Osborne King becoming the companies Investment Director. David Joined Benmore in 2008. 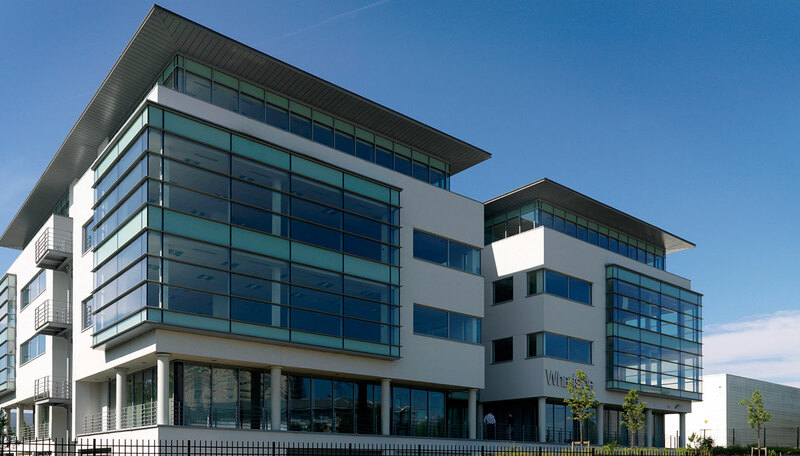 We would love to hear from you if you have any queries regarding property investment, commercial and residential property development or land regeneration.